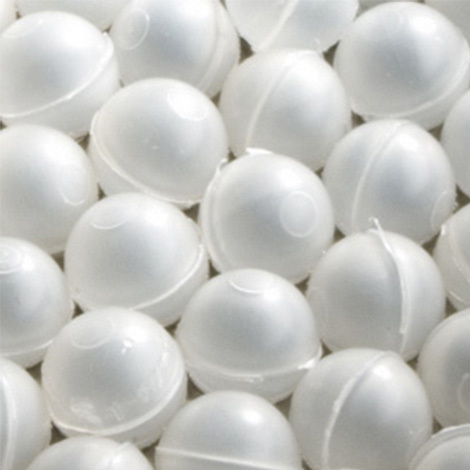 Polypropylene is lightweight and an excellent electrical insulator. It has a hard, very smooth surface that prevents bacteria and resists chemical corrosion. Payment as per customer terms. Freight to be charged if applicable. Warranty 12 months manufacturer parts. Test Tank Dimensions 600mm(W) x 1850mm(L) x 1000mm(H) 600mm(W) x 1850mm(L) x 1000mm(H).